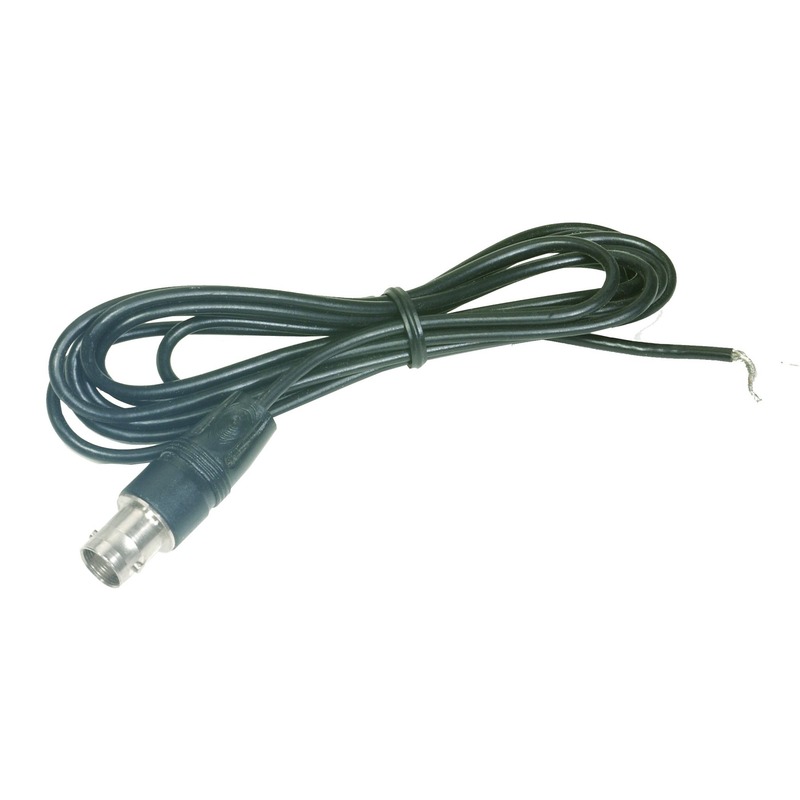 Cable & Wire - CBL-BNC/F-PT - Only $3.95! Female BNC to pigtail 6' cable. You now have all the connectors you have always wanted. We have linked up with an amazing connector manufacturer that guarantees best quality and huge price savings due to the power buys we make each month. We have arranged this outstanding value so we remain the one stop shop for your Video, imaging and security needs. We can supply any quantity so if you need bulk, we have it. This cable is also Non-Plenum.